• Stand-up collar with adjustable buckle. • Two-way zip front with snap popper cover. • Double rear waist cinch. • Adjustable cuffs with snap closure. • Four patch pockets snap. • Side bar adjust the waist size. • Fully lined interior; Cotton checked body lining and sleeve lining. 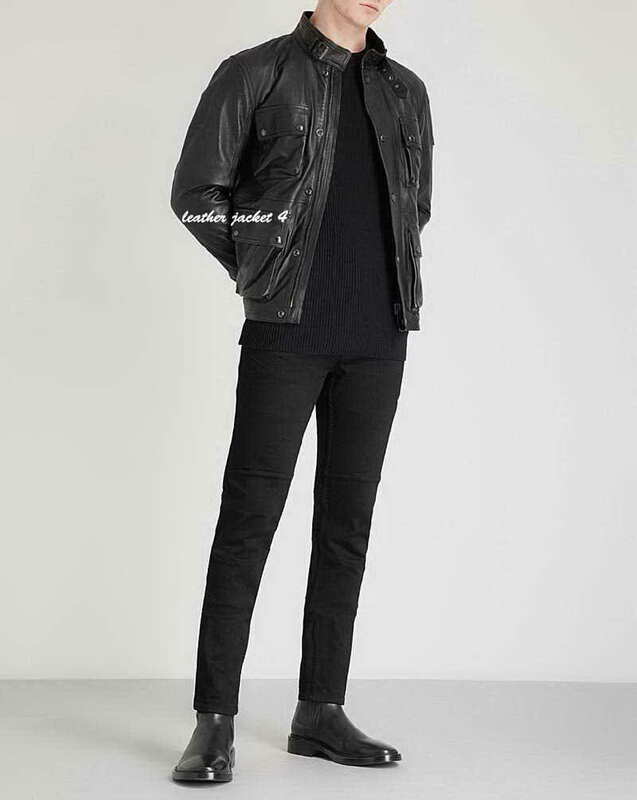 • lining with one zippered pocket, one open pocket. 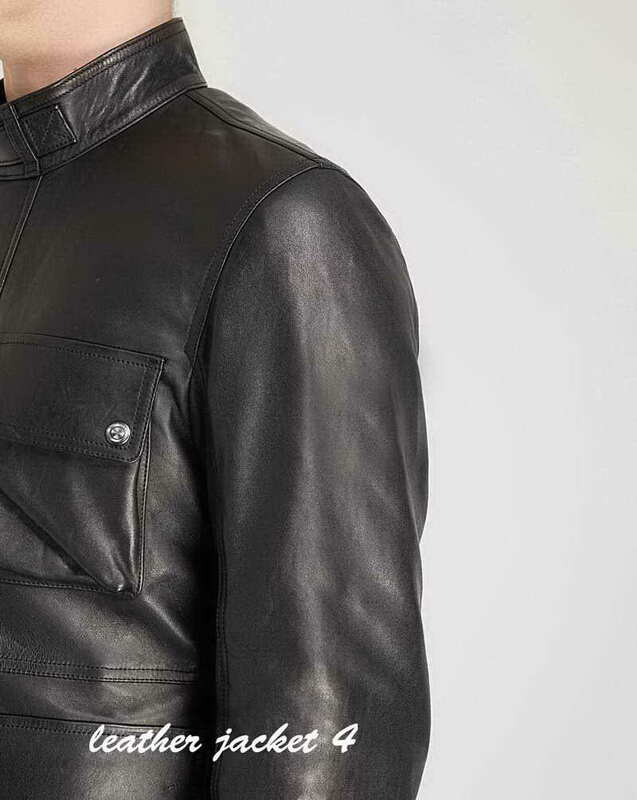 The replica of Belstaff Brad leather jacket in Black color made in Cow distressed leather classically beautiful and a leather jacket for everyday, Its' an outstanding example of when quality meets superb design. 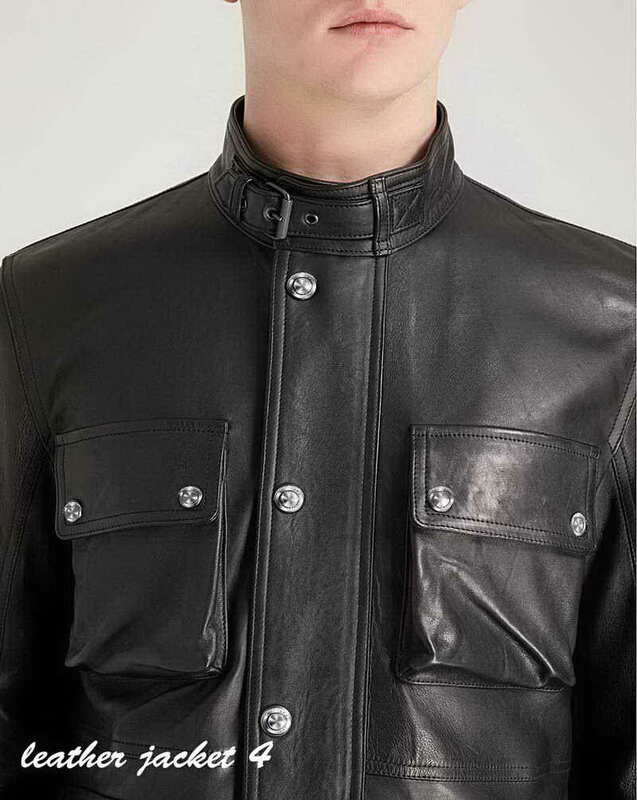 This old-school motorcycle jacket is crafted from the finest quality leather along with 100% viscose silk inner lining, then meticulously oiled and waxed for water resistance; so you can ride out storms in style. The distressed leather is ideal for all seasons and has the handsome, uniquely distressed finish associated with years of loyal wear. 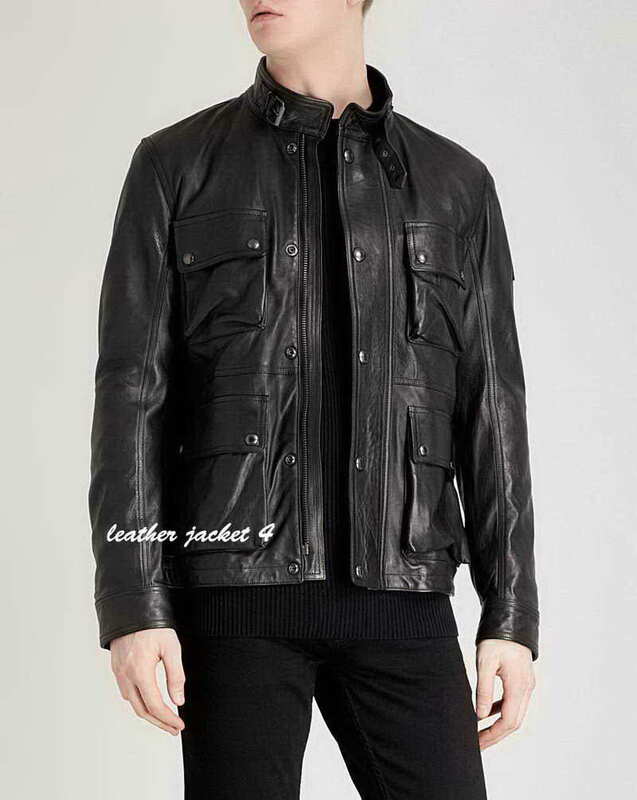 This jacket is intended to fit snugly for protection and ease of movement. 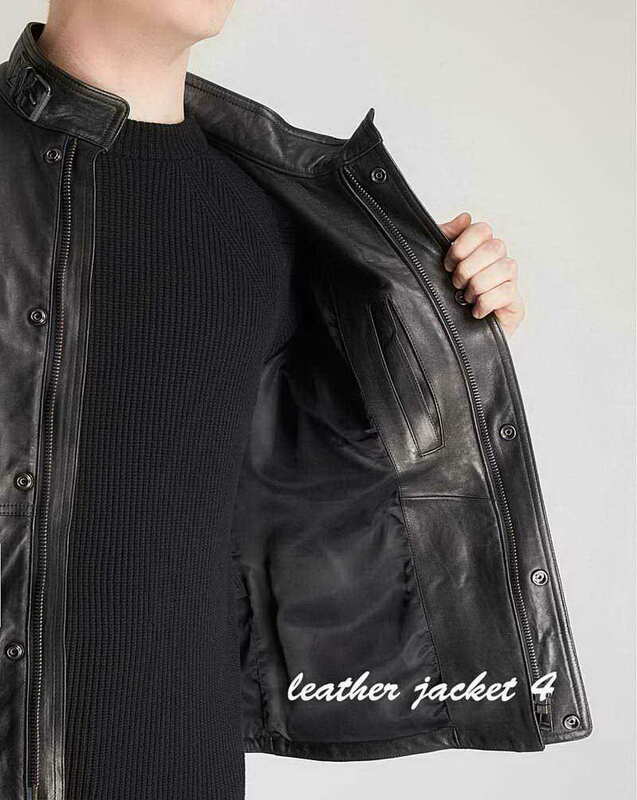 LeatherJacket4's classic fit ensures maximum comfort while maintaining shape. 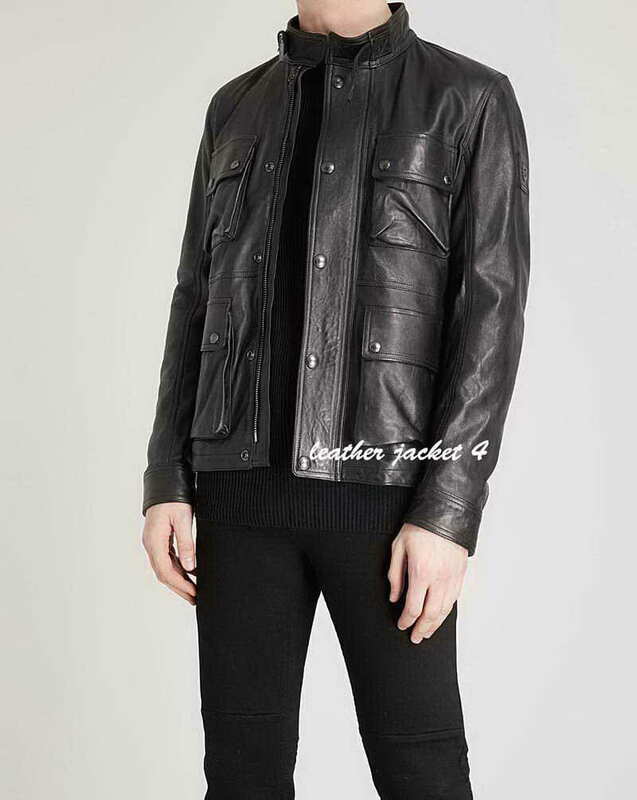 Thank You, II'm very delighted in reviewing this jacket, I lately got my Brad-Black Jacket , it is very comfortable and warm from inside. Would definitely recommend other to buy this from here. 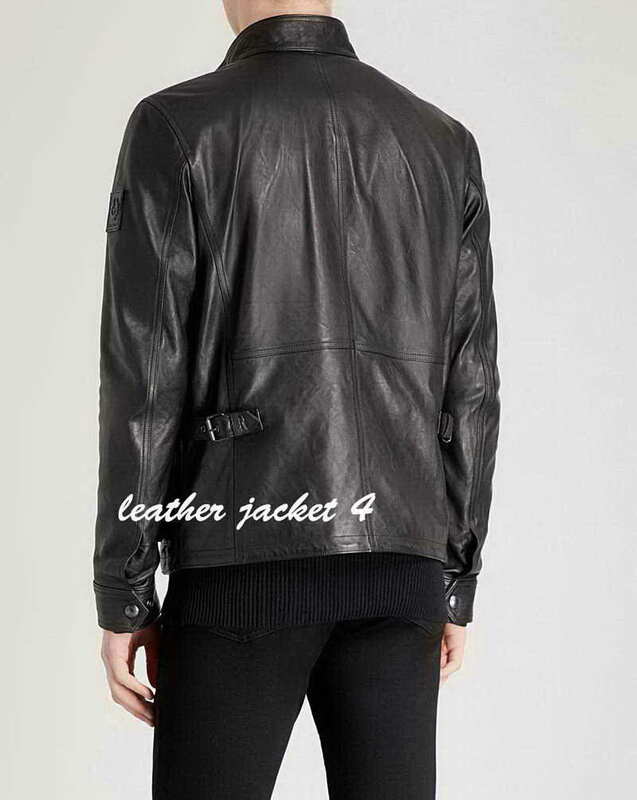 Very nice website and jackets designs, I am sure they are the best sellers of leather jackets online. I got my 3rd order, it is as great as the last two I had. 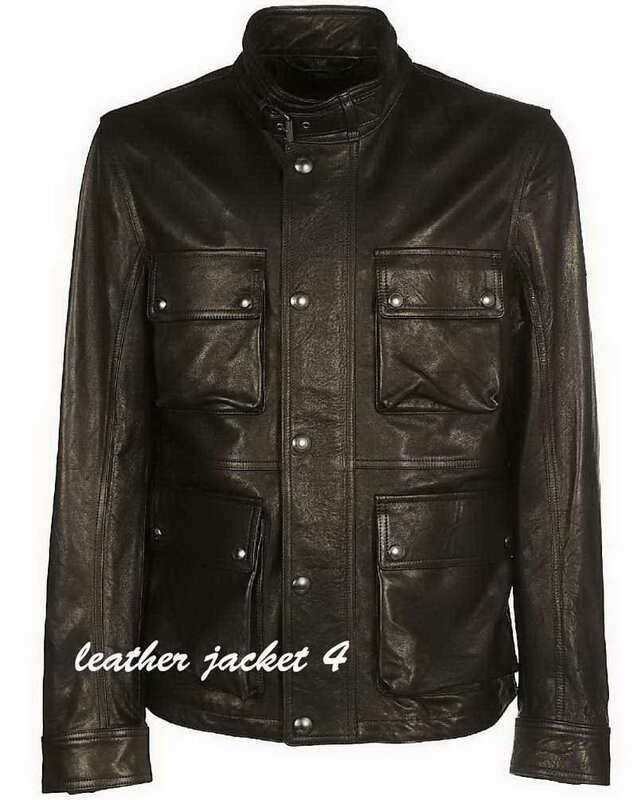 I must recommend others to try this jacket.